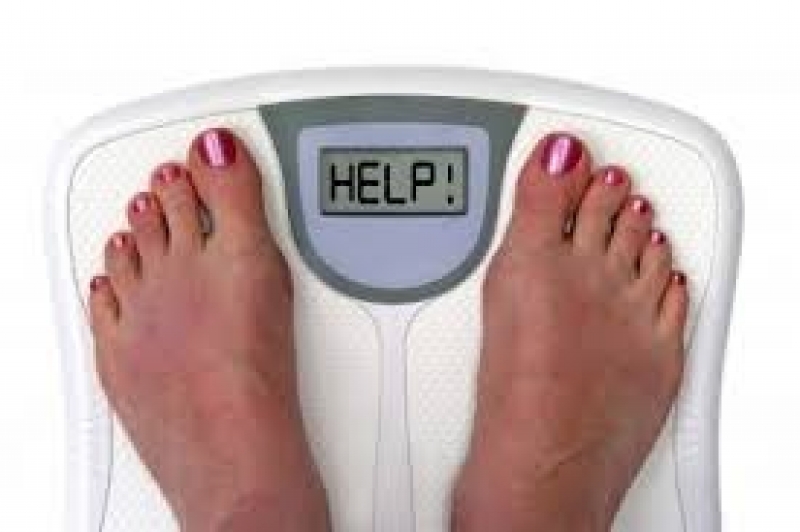 We have all experienced the frustration when regardless of our hardworking for weight loss, the scale stays the same! We're exercising, watching portions, avoiding sweets, and tracking our diet, so what gives? 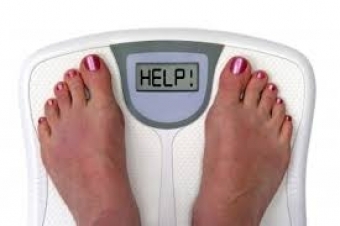 Why won’t the scale budge? Want to learn more on the why? And more importantly how to manage it ... then read Susan Macfarlane, our registered dietitian's latest blog.